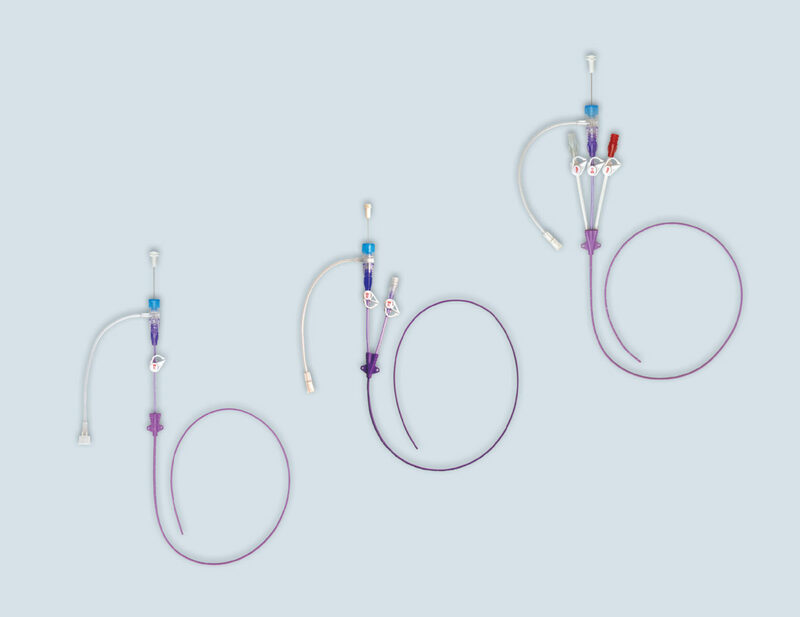 The pfm medical primePICC catheter is indicated for short or long term peripheral access to the central venous system for intravenous therapy, power injection of contrast media and for central venous pressure monitoring. The maximum recommended infusion rate for power injection is 5 ml/sec and the maximum pressure rating is not to exceed 300 psi. A catheter lumen of 20 gauge or larger is recommended for central venous pressure monitoring.